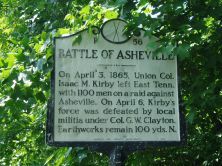 On April 3, 1865, Union Col. Isaac M. Kirby left East Tenn. with 1100 men on a raid against Asheville. 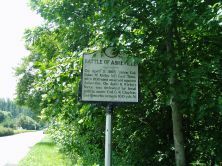 On April 6, Kirby's force was defeated by local militia under Col. G. W. Clayton. 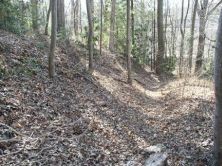 Earthworks remain 100 yds. N.